Home Tech Microsoft Was The Surface RT A Mistake? Was The Surface RT A Mistake? 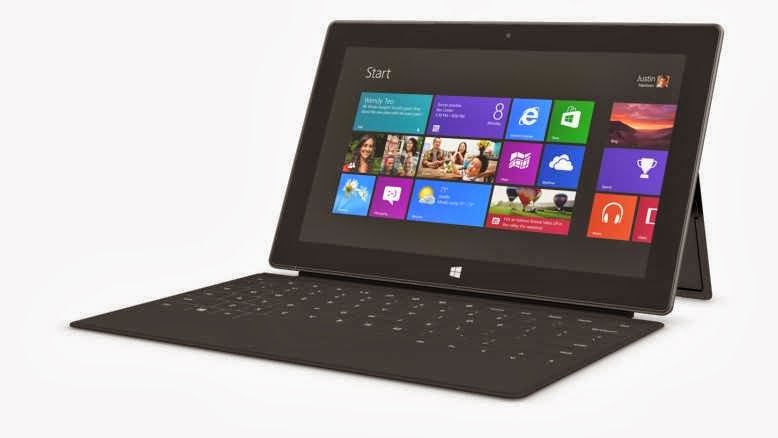 Microsoft as we know released their popular surface tablets that have always caused a lot of trouble with investors, and with consumers and the question is were they a mistake. Would Microsoft have been better off if they had never created the RT model? The Windows tablets while not popular, do have their share of the market, and they confused a lot of people and that was why did they make a Pro and an RT version of their surface tablets. The RT came out earlier, but in the end no one liked it because it was limited and it did not have much use to compensate for the price. The surface sales have not been that decent, and the company is still suffering from the poor sales and that was composed of three issues with the release. RT Tablets: These RT tablets were not very functional, expensive and had no real market. Poor marketing: The surface was targeted towards tablet users such as those who buy the IPad now the reason this was a fault was because the tablet acted more as a laptop. Who is going to buy a 1,000+ dollar tablet when they can get a Nexus device that is far cheaper and was more tablet like. So if they targeted the laptop market they would have had better sales then they do now. Too Much Money: This was not a cheap tablet, and it did not compensate for the price. When you look at a tablet you want functionality, power, and for it to be cheap. Now the surface tablets did not have 2 of those three items. Windows tablets did not have many apps, and they were not cheap, and this was why they generated an embarrassing low amount of sales. Microsoft is giving a second try. They are releasing the Surface 2 which still has an RT version, but they are a lot cheaper. Microsoft is slowly building up their tablets, and their mobile devices, but they feel just like Windows 8 does incomplete. With Windows 8.1 we are getting the features that should have been in at launch. The entire tablet was rushed, and we feel that the Surface 2 will be their first real attempt by Microsoft to push into the tablet market. As long as they market the product then they should do well, but they have to give us a reason that their tablet is better than something like the nexus.